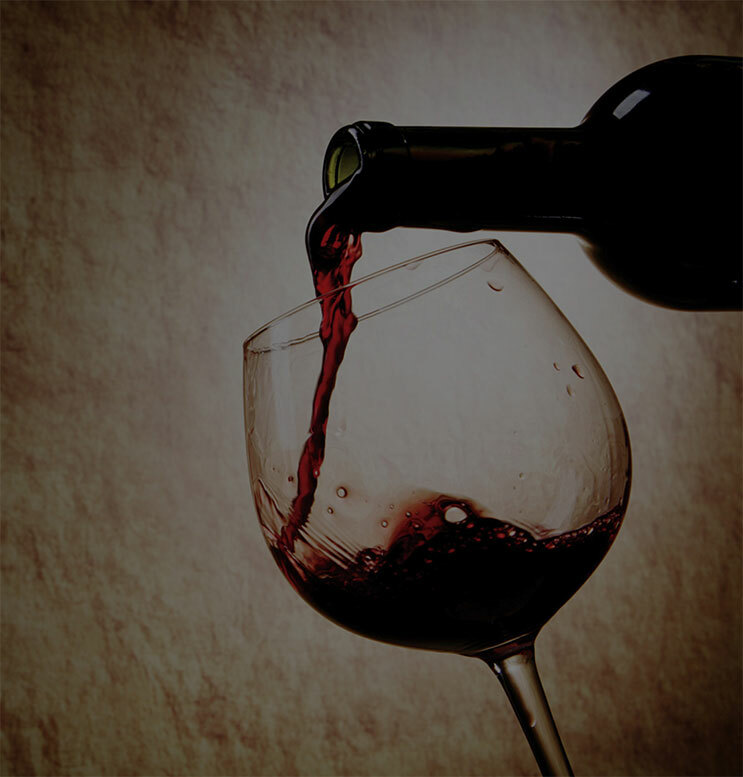 We take pride in being a distributor of quality wine and spirits that will satisfy our customers and provide an enhanced experience for customers of restaurants and retailers. Have questions or interested in any of our product line? We’re here to help. Just contact us using the form or give us a call.